When you’re camping outside of Bowling Green, those upgrades over the base trim will keep everyone happy. But you don’t need to take our word for it. 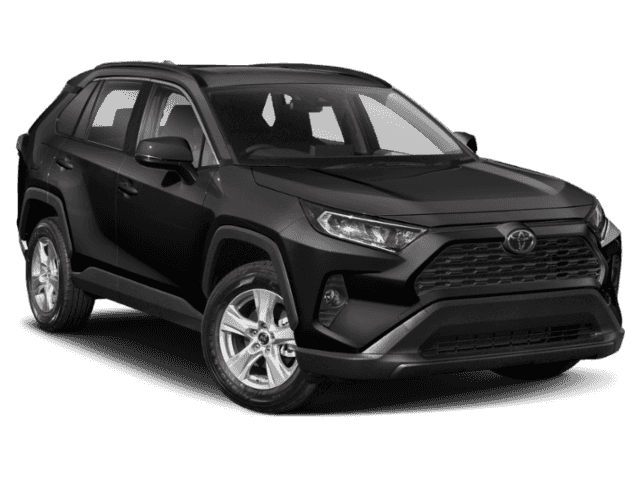 Kelley Blue Book calls the Rav4 perfect for buyers who want a “worry-free ownership experience” and “excellent fuel economy.” The XLE edition is now available at Watermark Toyota, so explore our selection before you visit this crossover in person. 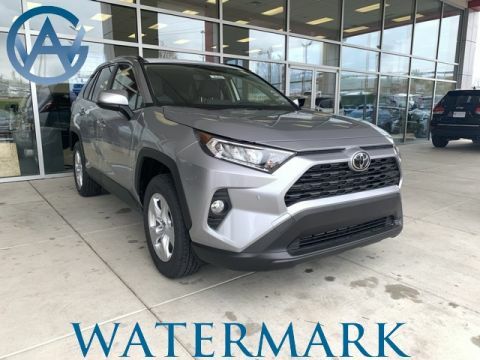 Why Purchase a New Rav4 XLE from Watermark Toyota? Before you choose the Rav4 XLE, be sure to take it for a test drive to ensure it meets your day to day driving needs. Any questions? Give us a call at 800-549-3637 to speak with a knowledgeable service representative.